Visit the Cahaba Brewing Company and order a pink beer (DD’s Belgium Cherry Beer). 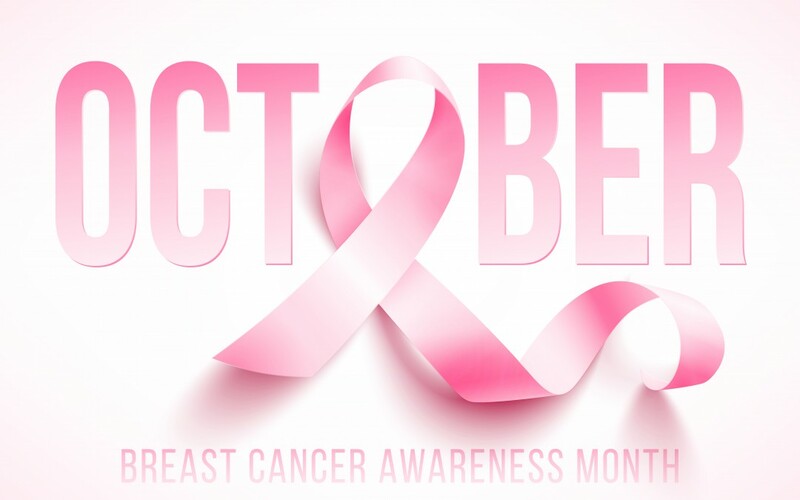 During October, your purchase will benefit the Breast Cancer Research Foundation of Alabama (BCRFA). For more information about the brewery and their upcoming events, click here. This year’s North Central Alabama event is here in Birmingham at Regions Field on October 7th. Register a team or an individual. Additionally, you can donate online here. Registration ranges from $20-$50. The event will be on October 8th from 6:30-9:00 p.m. in The Summit. Tickets are $25 and include access to shopping deals, food, entertainment, door prizes, and beverages. Visit pinkprivateshoppingnight.com for tickets. On October 25th from 5-8, Samford University’s Zeta Tau Alpha will host a spirit night at Chick-Fil-A Vestavia to benefit Breast Cancer research and awareness. Stop by and grab some dinner. Also, make sure to mention why you’re there! On October 29th from 1-4 p.m., a percentage of sales from these stores in The Summit on 280 will benefit the BCRFA. Grab the girls, go shop and, at the same time, give back to Birmingham. On October 29th, CrossFit Chelsea will host Fight Like A Girl — a two-person, mixed gender CrossFit team event. Fight Like a Girl is also a fundraiser event. As such, the evening will benefit the Breast Cancer Research Foundation of Alabama. For more information and events or other ways to volunteer or get involved in the fight against Breast Cancer, visit www.bcrfa.org.